gardening using ONLY non gmo seeds is one of the most important choices you can make in your life. 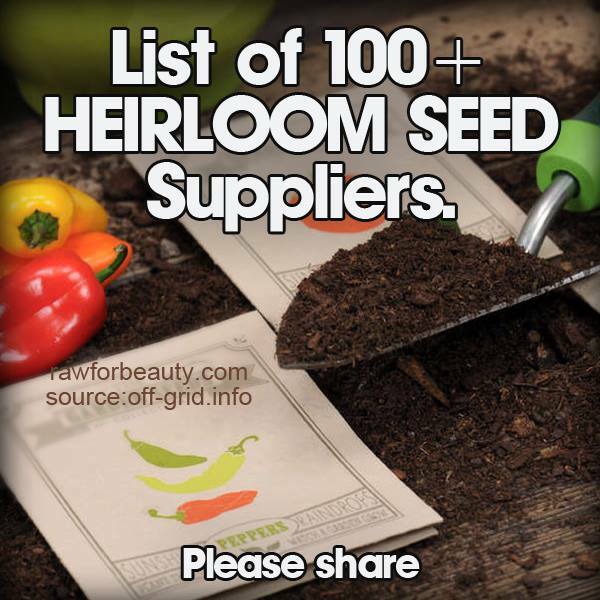 check out this list of over 100 non gmo gardening seed sellers. Thanks Bev…you saved me a lot of fumbling on the net ! Hope you’re settling in your new home !